After many years as a personal trainer, I was extremely fortunate to open up my own facility in 2013. My initial vision to provide our customers with a friendly fitness experience has not changed since day 1. 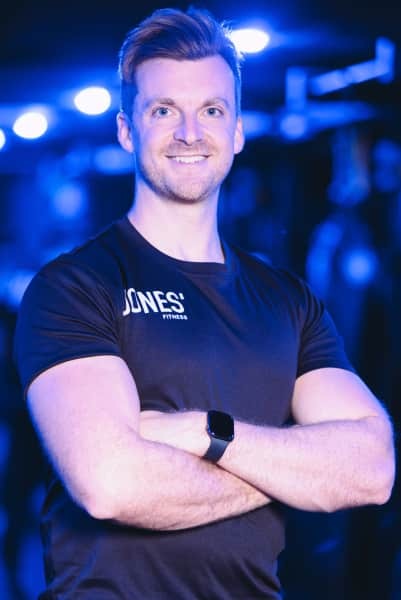 Although my sports science degree and training qualifications have given me the practical knowledge to help people, I've always felt that a comforting environment is essential for ongoing results. Whether it is the gym, bootcamp or personal training, we pride ourselves on the welcoming entrance to the inspiring training environment. Our team is here to listen to your needs, motivate you, and get you feeling great. We hope you enjoy your experience with us, its bound to be a healthy one! !